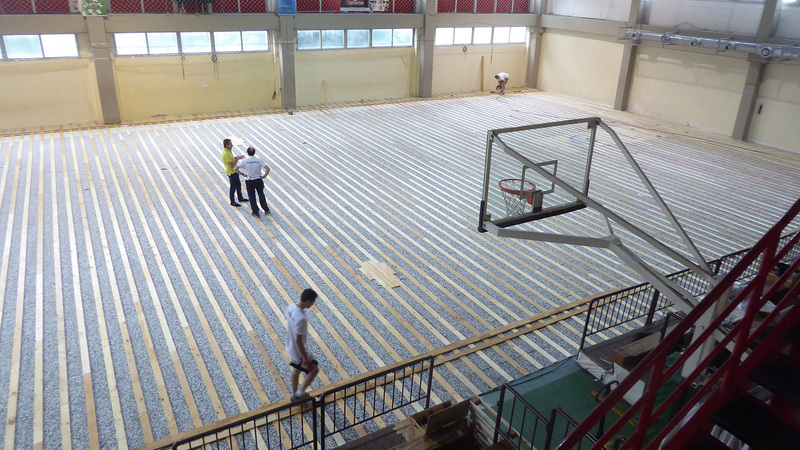 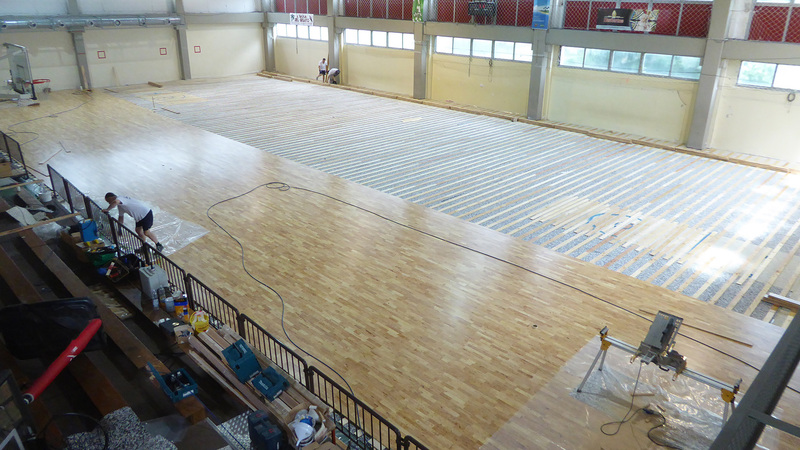 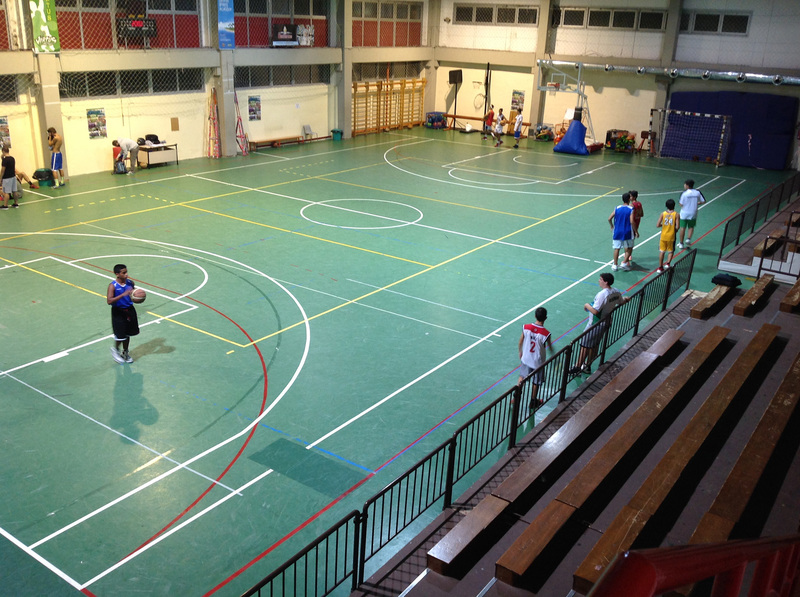 A sturdy, elastic parquet, certified by top-level performances for the gym of the Majorana-Giorgi Institute of G enoa. 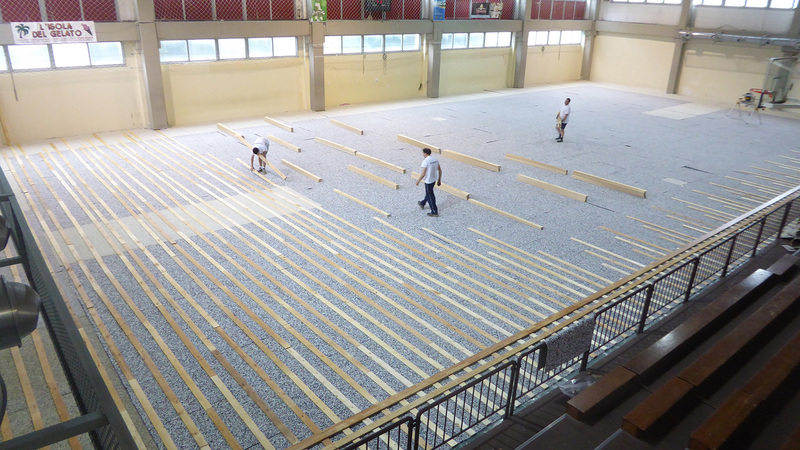 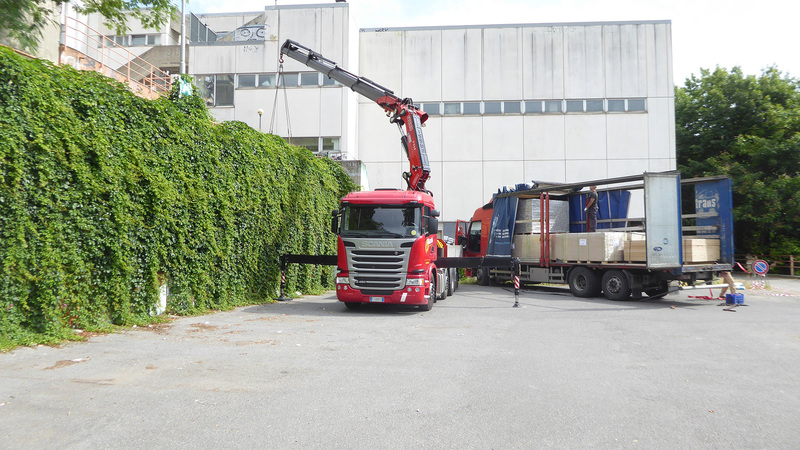 The company from Treviso, with the team of its technicians and in just 5 days, has installed a floor of absolute excellence of high value: the “Compact 45”. 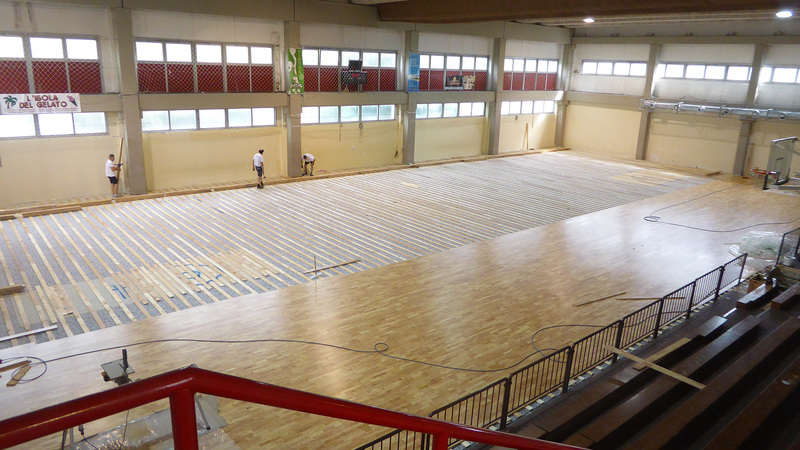 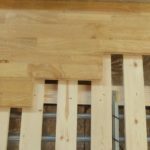 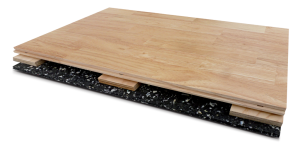 A flooring made of 22mm of solid wood in evaporated hevea FIBA approved that ensures reliability and durability over time. 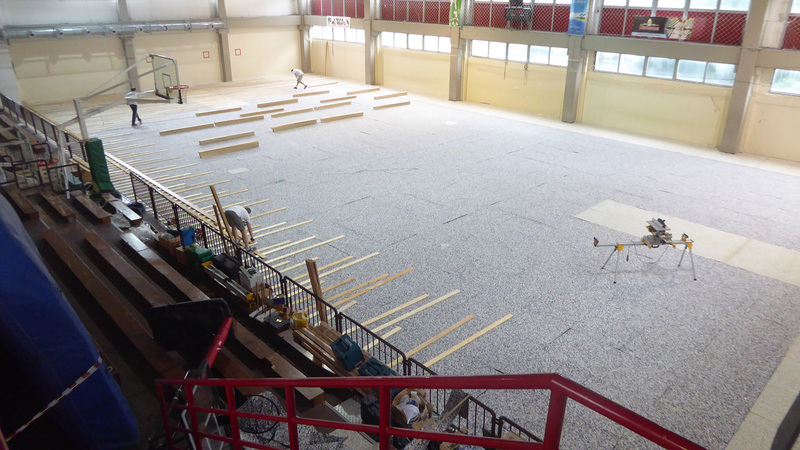 Present on the first day during the works also the patron Luigino Dalla Riva, happy and satisfied with the work of the team. 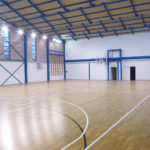 In addition to basketball, the signs of 5-a-side football and volleyball fields have also been traced. 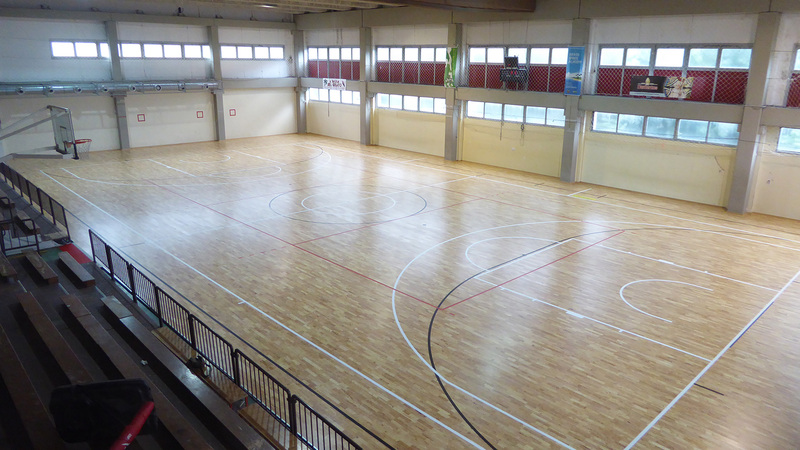 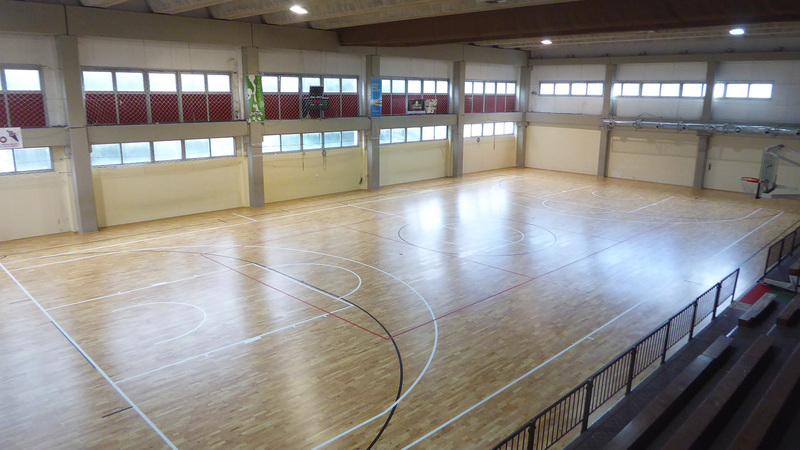 A parquet synonymous with efficiency, high quality, and of absolute value suitable for every sports.